Our concern back then was how Grebe as the head honcho of the Bradley Foundation might or might not be able to erect a mental firewall between Grebe-as-foundation-CEO and Grebe-as-Scott-Walker-aficionado in his day-to-day activities in the foundation. With the news that Grebe is relocating himself to the campaign (and presumably, though the article doesn’t say it, taking some sort of leave of absence from the Bradley Foundation), the question flips. How does Grebe-as-Scott-Walker-functionary avoid using his influence with the foundation, even in a minor way, to support the Walker campaign, particularly since the Bradley board retains conservative Republican powerbrokers and political donors such as Cleta Mitchell, Art Pope, Dave Uihlein, and Diane Hendricks, among others, several connected to Walker campaigns in the past? 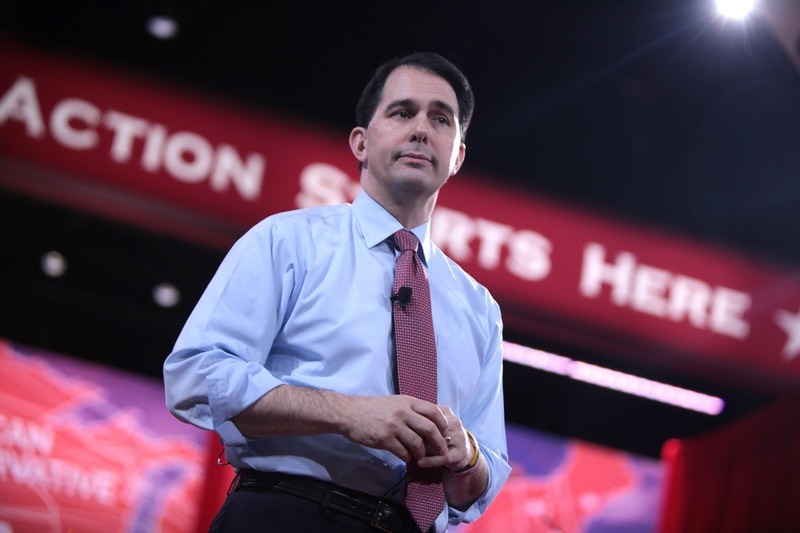 For the duration of Walker’s campaign, the Bradley Foundation might be well served to expressly depoliticize its grantmaking and focus on less political, service-oriented groups or higher education recipients or organizations in the arts and culture field. In looking at Bradley’s grants in 2012, there are notable grants to the Milwaukee Symphony Orchestra, City Year, the Milwaukee Zoo, and, although increasingly ideologically conservative but nonetheless generally careful to avoid partisan politics, Teach for America. Typical political grants to Bradley Foundation staples such as the American Legislative Exchange Council, the Cato Institute, the Donors Trust, and the Wisconsin Policy Research Institute, just to name a few of Bradley’s powerhouse conservative regulars, could be put on hold or entirely eschewed until the Walker campaign runs its course. Even for grant recipients with no overt connections to the Walker campaign or its key donors, Bradley might want to take an extra due diligence step to ascertain that none of the recipients’ principals are actively engaged in the Walker campaign. Otherwise, as the campaign progresses with Walker-linked groups getting Bradley grants, there is no question that someone will suggest that the foundation is indirectly supporting the campaign through grants to organizations containing pro-Walker people in key positions. Unlike its past grantmaking forays, the foundation should be doubly certain that none of its philanthropic largesse ends up behind the programs of organizations engaged in political hijinks. Remember that in the past, Bradley dollars went, directly or indirectly, to groups trying to suppress black voter turnout. That kind of grant support not only takes the foundation down the road of partisan political engagement but actually perverts and harms whatever might be left of the value of fairness in American electoral democracy.